Today hosted a longer show from 1:00 - 5:00 PM EST. 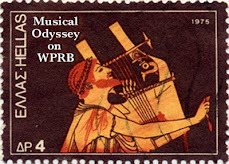 I talked about and played music from Spiros Zagoreos and Paschalis Terzis. Below are videos from both artists - Tzivaeri mou by Paschalis Terzis and one of the songs I played today by Spiros Zagoreos - Enas Magas Sto Votaniko. I also played music from the Long Live the Greek song, the video with the opening titles sung by Dionyssis Savopoulos are below. 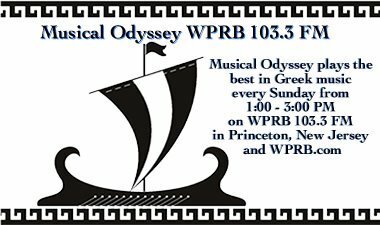 Requests and comments are welcome anytime at greekmusic@gmail.com or bonnie@musicalodyssey.com or leave a comment below. More info and videos to be posted soon. 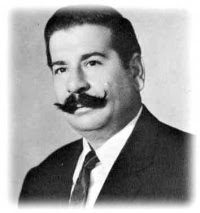 Today I featured the music of Yiorgos Zabetas (click on the link for a brief biography and some photos).